V1 Sports is a sports motion analysis and digital media technology company specializing in the development of video analysis software and advertising vehicles for online and mobile device applications. No matter the sport, V1 Pro Video Analysis Software gives coaches the most advanced sports motion analysis technology to capture, compare, and improve the skills of their athletes to elevate their game. 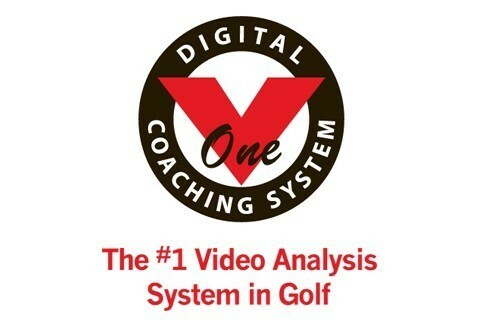 V1 Pro is the #1 video analysis software in sports used by thousands of coaches and facilities worldwide to improve the performance and results of their athletes.